Started on NeoGAF and summarized on Reddit, a few alleged former employees of Carbine Studios have opened up about some of the, er, “issues,” that faced the game before and after its launch, while taking multiple shots at the competence of the studio’s higher-ups and general direction. Most of this is in line with my experiences. They killed every desire I had to work in the industry anymore. Harsh, but not out of line with what’s been observed from Carbine and WildStar. You don’t lose 94% of your income from launch without some serious mismanagement. 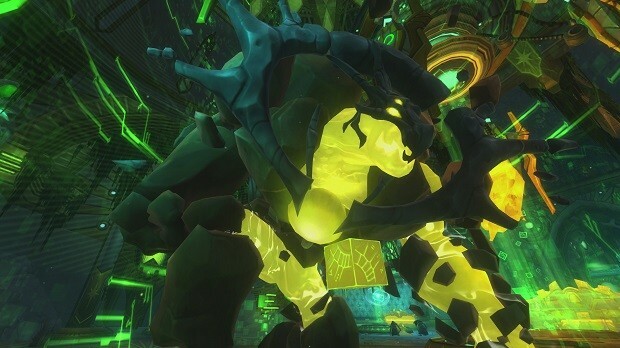 I was fairly optimistic about WildStar’s turnaround after free-to-play, but it may have had too many issues out of the gate and lost too many good people to recover. I still haven’t tried it, and at this rate, I may never do so. But hey, there’s still time to get in your guess on how its Q4 revenue will be!